Black and white blinds prove that contrast can be just as effective as colour in making a bold statement. Their amazingly effective design solution perfectly complements virtually any décor. Black and white blinds are equally as comfortable within a neutral style of room, or in providing a pleasing contrast when juxtaposed with more dramatic styles. 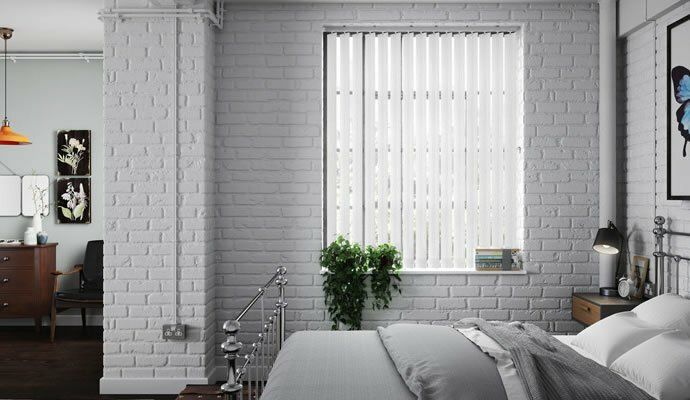 With a range of patterns and designs to choose from, the selection of black and white blinds available from 247 Blinds means that you’re sure to find styles to suit your tastes precisely, that will strike up a definite mood and tone wherever you choose to install them in your home. 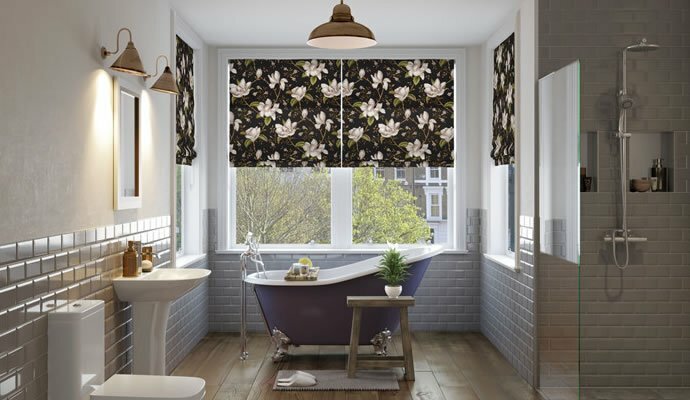 Classic and practical, black and white roller blinds always look fantastic and are so simple to use. 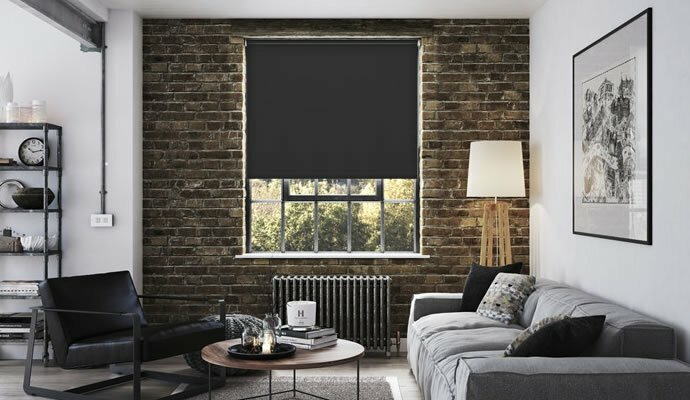 The elegant folds of the Roman blind add more than a hint of sumptuous style to any room, while the contrasting black and white patterns add to this effect. 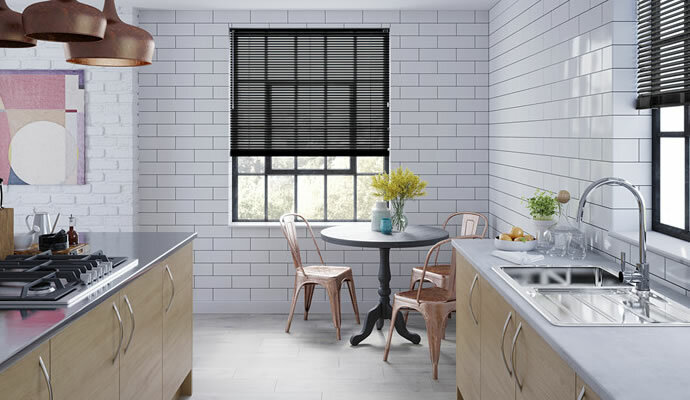 Make the choice between black or white venetian blinds and you’ll also have the choice of material - from practical aluminium to the warmth of the wood effect. The perfect way to enhance the look of any window – and black verticals are also superb for keeping out the light. 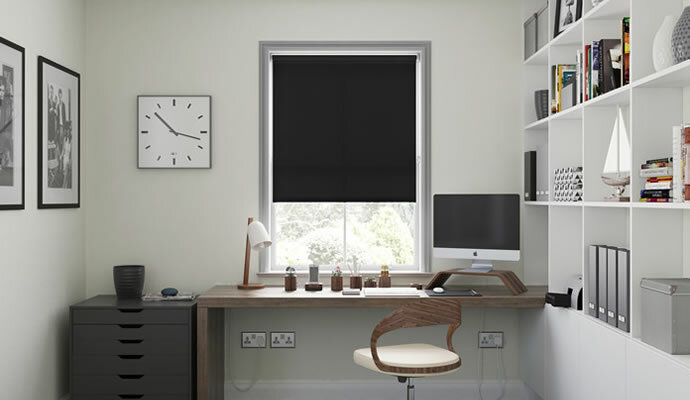 Choose black to set the tone for the ultimate in light exclusion, or white blackout blinds to reflect more light back into the room when the blinds are closed. 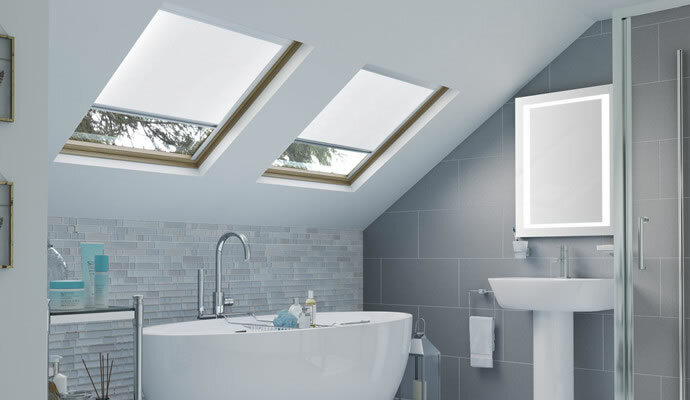 You have almost endless choice in the styles, patterns and uses of our huge choice of black and white skylight blinds.